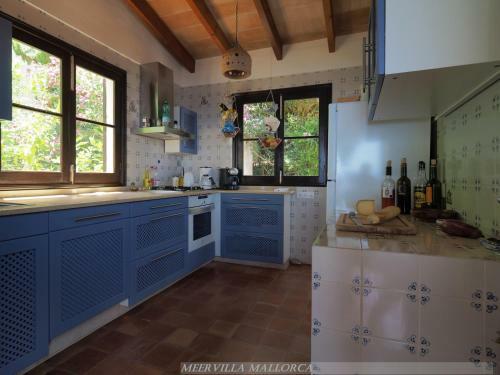 Charmante Meervilla Mallorca in Canyamel is a holiday home with 1 room. 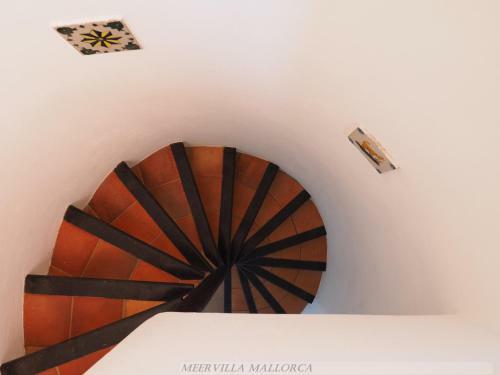 Located in Canyamel, Charmante Meervilla Mallorca provides accommodation with a private pool. 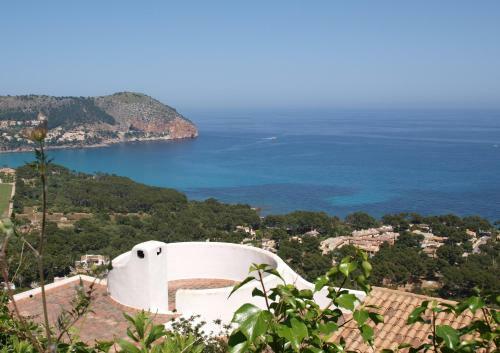 With sea views, this accommodation features a swimming pool. 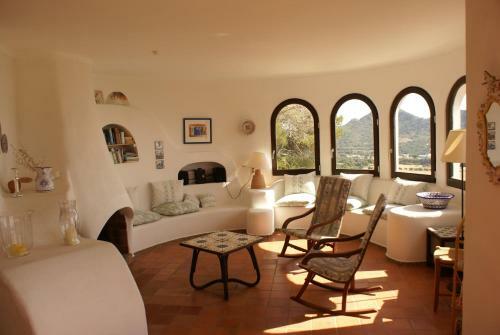 The holiday home includes 3 bedrooms, 2 bathrooms with a bidet and a shower, a seating area, and a kitchen. Charmante Meervilla Mallorca offers a barbecue. A garden and a terrace are featured at the accommodation. 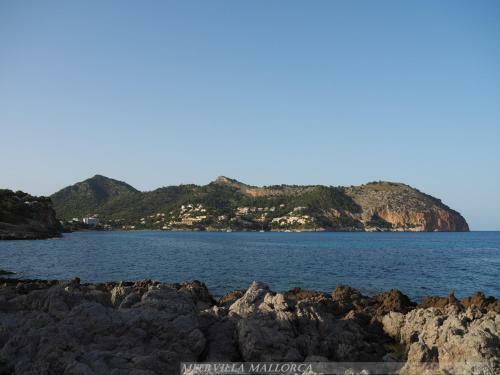 Alcudia is 44 km from Charmante Meervilla Mallorca, while Cala Millor is 15 km from the property. Palma de Mallorca Airport is 75 k...m away. 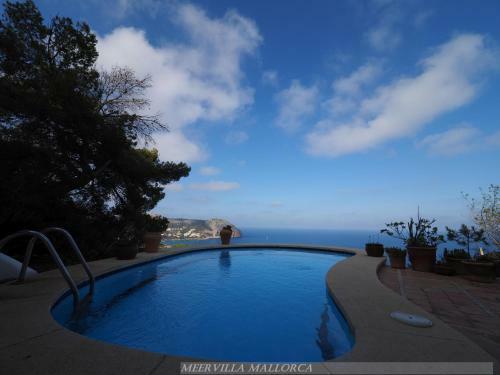 Located in Canyamel, Charmante Meervilla Mallorca provides accommodation with a private pool. 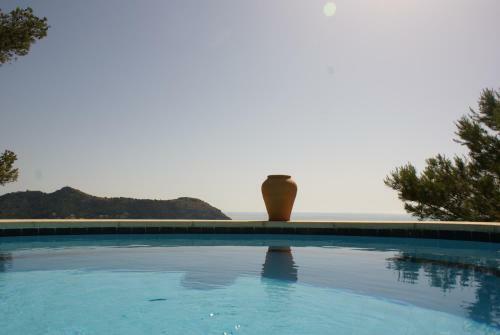 With sea views, this accommodation features a swimming p...ool. 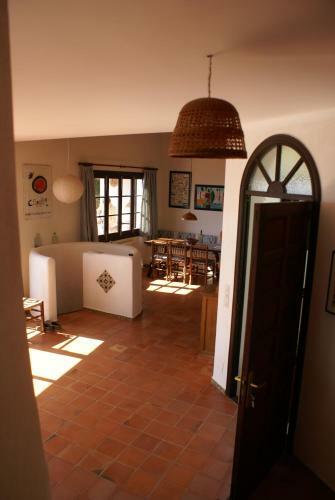 The holiday home includes 3 bedrooms, 2 bathrooms with a bidet and a shower, a seating area, and a kitchen. 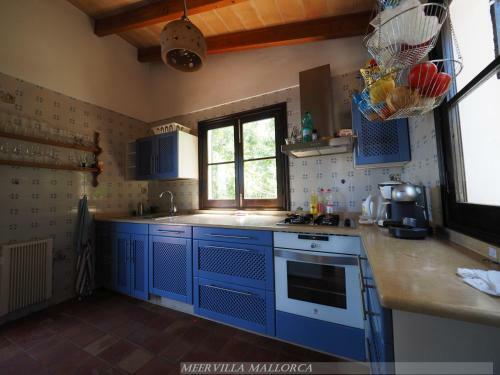 Charmante Meervilla Mallorca offers a barbecue. A garden and a terrace are featured at the accommodation. 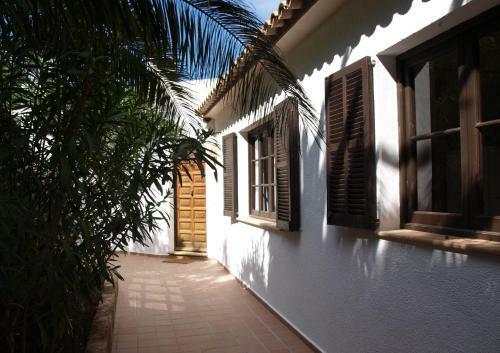 Alcudia is 44 km from Charmante Meervilla Mallorca, while Cala Millor is 15 km from the property. Palma de Mallorca Airport is 75 km away. 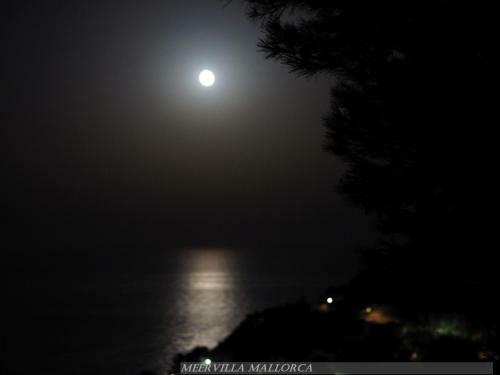 When would you like to stay at Charmante Meervilla Mallorca?